Add Fun Designs To Your Paper Crafting Projects! Works With Most Die-Cutting Machines (Sold Separately). 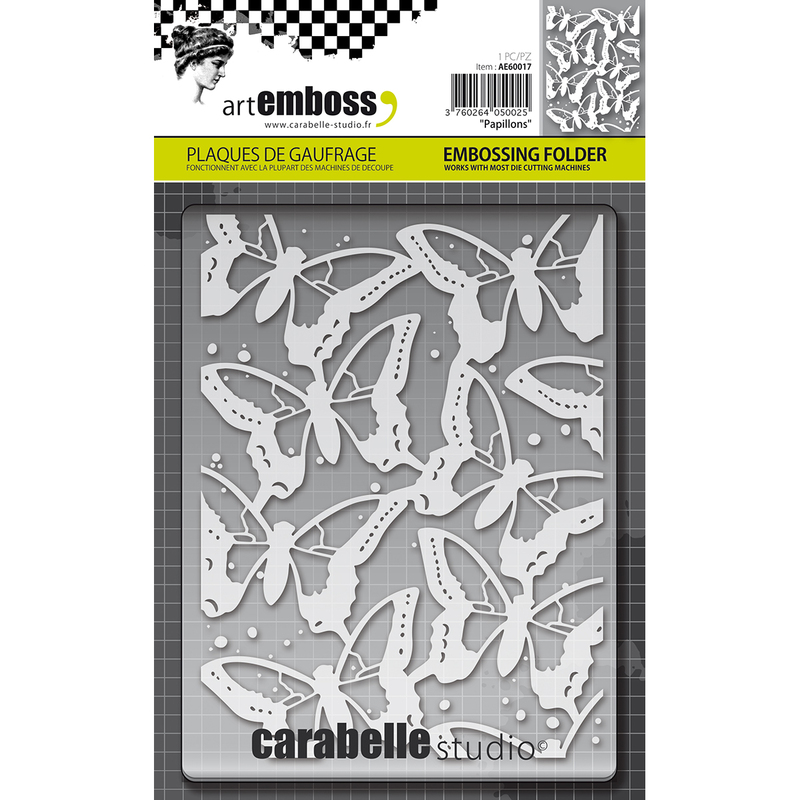 This Package Contains One 4X5.75 Inch Embossing Folder. Comes In A Variety Of Designs. Each Sold Separately. Imported.